Lonnie is also a pioneer in the brand new sport – para-bobsleigh. He represented Canada earlier this year in the World Cup and made one heck of a showing. 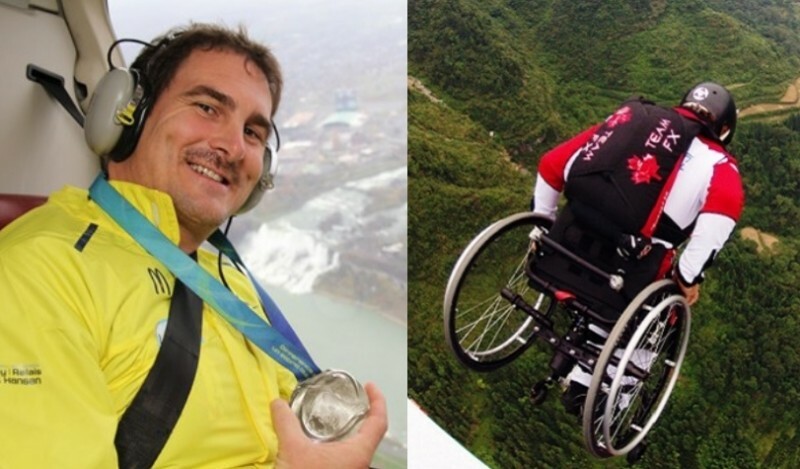 To learn more about this adrenaline junkie who’s also dedicated father and an ambassador for the Rick Hansen Foundation, read on. We have many heroes in the spinal cord injury community, notably the rockstar SCI researchers. 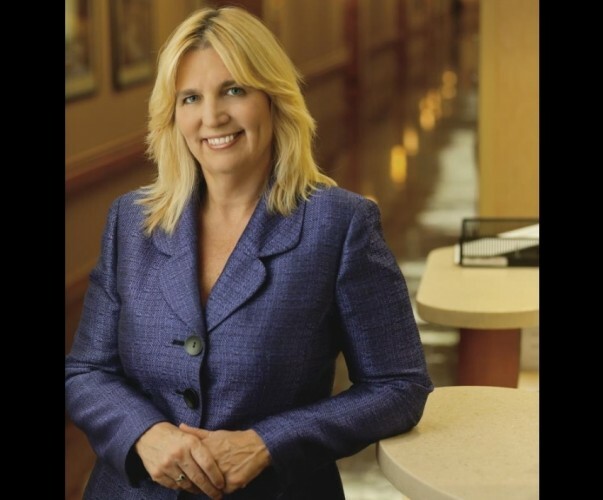 One of the most promising researchers is Dr. Susan Harkema, Director of the Neurorecovery Network, Rehabilitation Research Director of the Kentucky Spinal Cord Injury Research Center at the University of Louisville and the Director of Research at Frazier Rehab Institute. Dr. Harkema is the researcher who discovered that electrically stimulating the spinal cord can help us move our legs again. Yes, she has one amazing mind. From Katie to the Today Show, she has been featured all over the media and is the leading SCI researcher to know. But research wasn’t always on her radar. 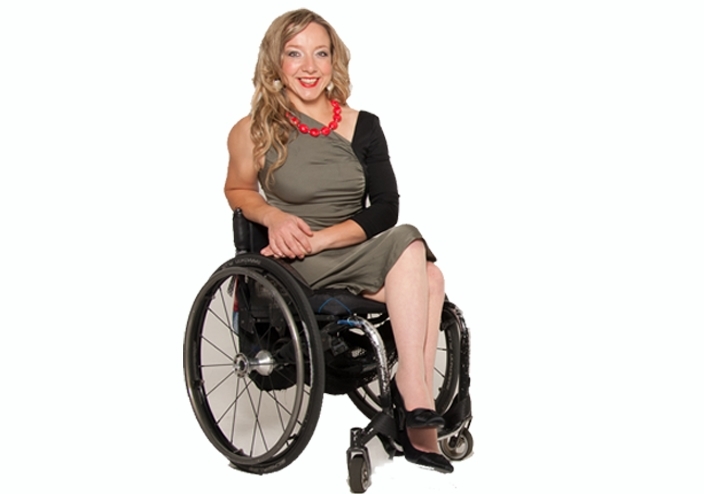 From a career she thought was headed towards athletic training, Michigan-born Harkema was lured to the warmer weather of California where she discovered a passion for spinal cord injury research, and the rest as they say is history. After a spinal cord injury, we all find our own way of moving forward, and for Senator Tom Kennedy his way forward was through politics. His hometown mayor recruited him after his injury where he found politics and a sense of purpose; something he was aching for. The people of France have long been obsessed with aviation. From sponsoring the Wright Brothers to perfecting the hot air balloon, the French love to take to the air. 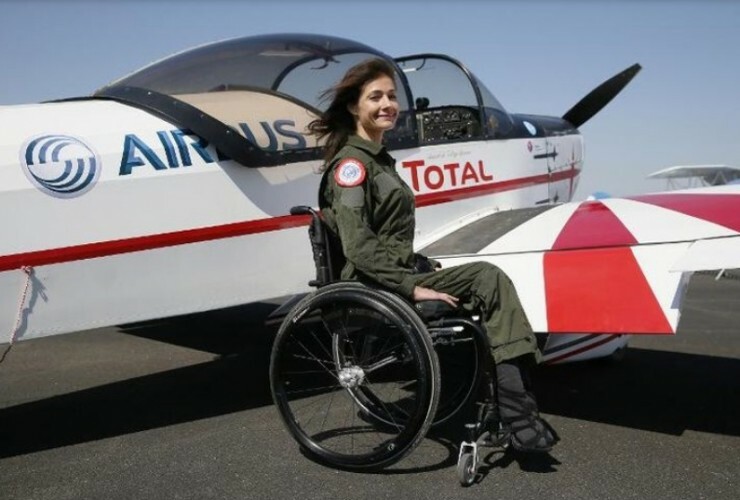 This is why it should come as no surprise that Dorine Bourneton, a paraplegic and French woman, made history as the first woman with paralysis to receive her acrobatic pilot’s license in the world. 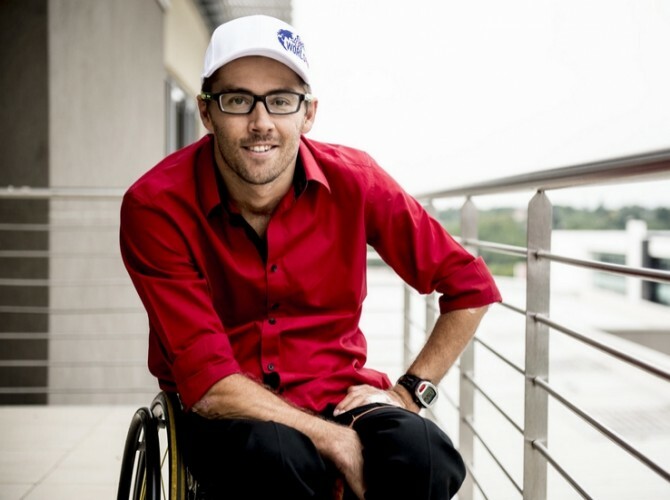 The first quadriplegic in the world to complete an Ironman triathlon, South African and Paralympian Pieter “Supa Piet” du Preez has been busy showing the world anything is still possible after a spinal cord injury, and boy does he make it look good. Not just another Paralympic athlete, Anna Turney is a lifelong athlete who’s more self-aware than most. Injured nearly 10 years ago in a snowboarding competition, she transformed herself into a top mono-skier representing Great Britain in two Paralympics. And that’s not all. 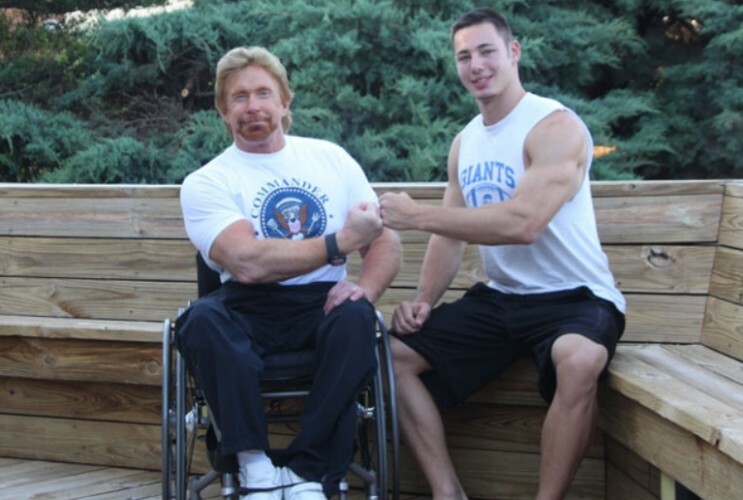 No it’s not Chuck Norris in a wheelchair, it’s Kevin Saunders; one of the greatest US wheelchair athletes of all time. 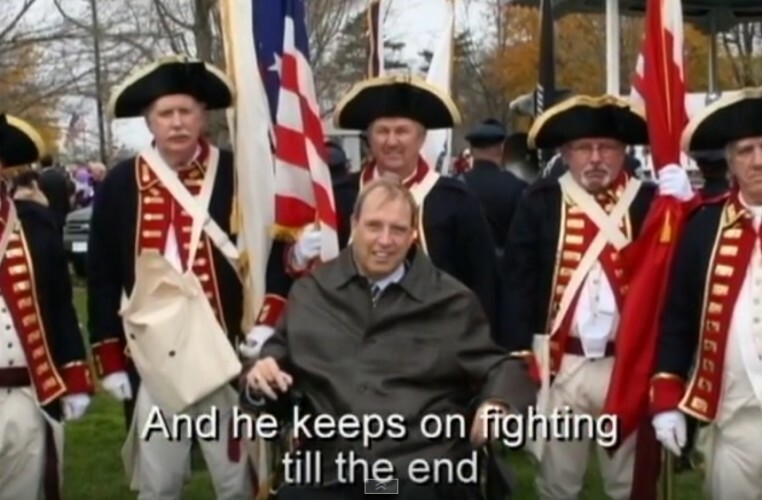 The first person with a disability to serve on the President’s Council of Physical Fitness (under President George Bush), and reelected by President Clinton, Kevin Saunders has been like a phoenix since his spinal cord injury nearly 34 years ago. And that’s not all. 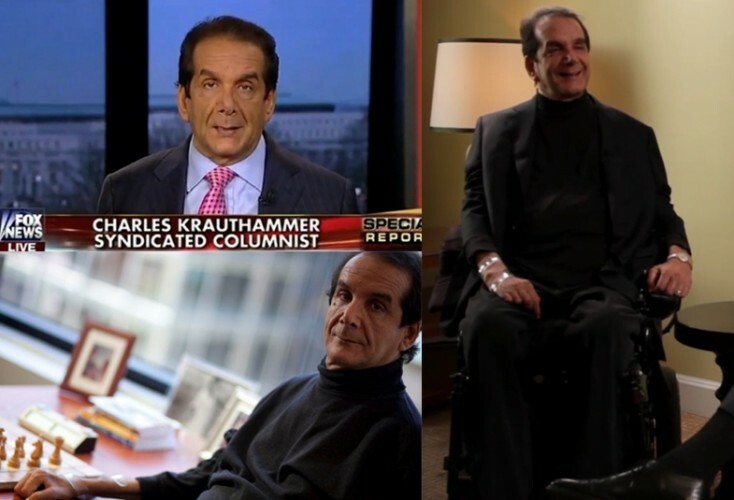 He went on to become a Paralympian in track and field, an all-star athlete in wheelchair racing and he even worked with Oliver Stone as a consultant on his famous film, Born on the 4th of July. 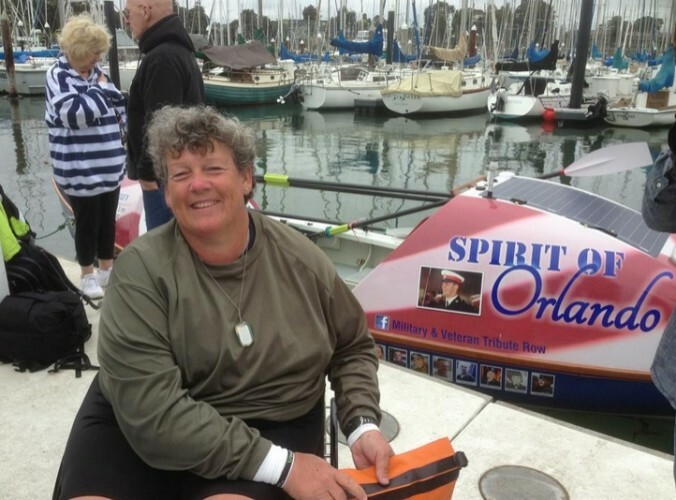 A former Marine with one impressive athletic resume, Angela Madsen is a Paralympic rower who’s now passing on what she loves to others. Also in the Guinness World Records six times for her rowing prowess and a record holder in her other favorite adapted sport – shot-put – she’s a natural fighter.